India loves the Maggi brand. The brand has created deep emotional connections across India. Despite that, Maggi is mainly synonymous with instant 2-minute noodles. However, the Maggi story is evolving. Moving forward, the brand will focus on homemade food, not only snacking. To make this shift towards real cooking, the brand is ‘re-imagining’ how it expresses itself through its brand communications. In line with the belief that when one cooks with Maggi products, they are able to positively impact people around them, they have created a new brand proposition of “Kuch accha pak raha hai”. The brand’s packaging and design has been completely renovated to showcase a more organic and wholesome product line. The focus is on real ingredients that go into making each pack of Maggi. In addition to their famous noodles, the Maggi product portfolio in India is exploring a range of tasty cooking aids. Masala-e-Magic, Magic Cubes, and Bhuna Masala and food accompaniments like ketchup, dips, and sauces are classic examples. Kyoorius Design and Maggi both came together and challenged designers across the country. They were in search for a design solution that addresses the key question of how Maggi can strengthen associations with real food and cooking. 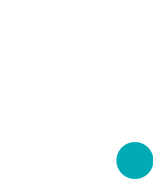 Below is the submission from our designer Joel D’silva. 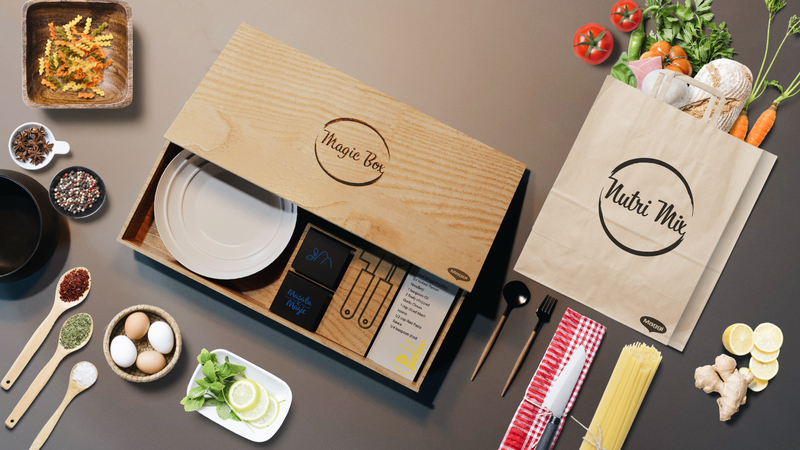 He has designed a “Magic Box”, which consists of tools and ingredients for the consumer to cook with. It provides multiple cuisine options. None of the dishes lack nutrition, and the best part is that vegetables come with the Magic Box.